Despite all the beauty of snow and the childhood nostalgia many northerners associate with wintertime and the Christmas season, sometimes you just have to leave it all behind and head to warmer pastures for the season. When you leave in the winter, like the birds, you’ll head south if you know what’s best. Here are some of the country’s best winter snowbird getaways. 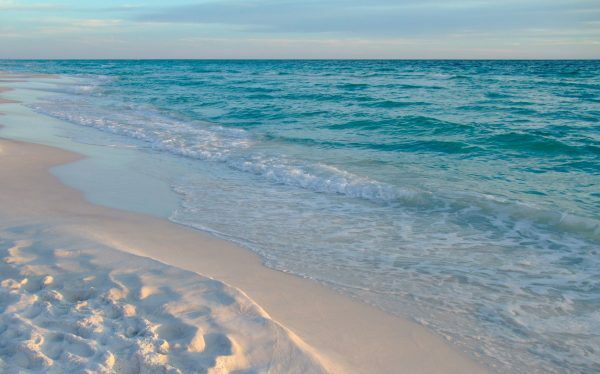 With 27 miles of white sand beaches on the Florida panhandle, Panama City is one of the best overlooked winter escapes in the Sunshine State. It’s well known for its Spring Break extravaganza, so some of the bigger clubs aren’t even open until March. The upside is that anyone looking for an affordable winter vacation can find much cheaper hotel rates through the end of February. The Pier Park outdoor lifestyle center offers everything from department stores to small galleries. Two state parks offer miles of hiking and biking trails, and fishing is always hot, even from the shoreline if a charter boat isn’t your style. One of the most intimate, tourist-friendly towns on the water is Ft. Myers Beach, Florida. A long, tall bridge leads into the island community, which is based around one stretch of road called Estero Boulevard. All the businesses are on Estero, so a trip to the end and back will ensure that you don’t miss a thing. At the northwest corner of the island is Times Square, a walking plaza loaded with dozens of bars, restaurants and beach-themed shops. Surely a draw for the young, the old and families, Times Square and the adjacent fishing pier can give you the entire beach-town experience in one day. More dining and family fun, including bowling and multiple mini-golf courses, can be found just inland over the bridge. 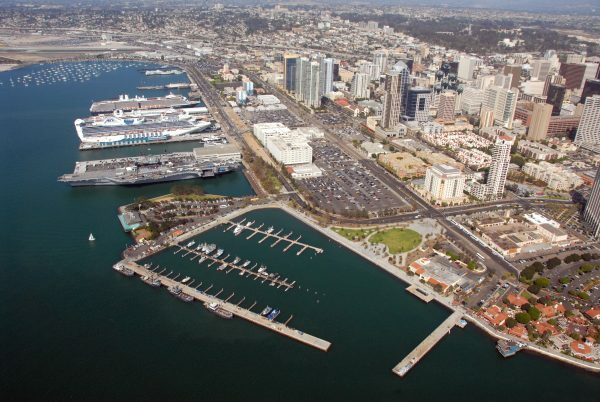 San Diego may be known as a big city, but that shouldn’t take away from its capabilities to be a great snowbird getaway. It’s just far enough south in California that the temperatures remain hot all year round. Sea World and the San Diego Zoo are both world renowned, and each one will give an entire day of fun and education. The 1,200-acre Balboa Park is loaded with attractions, museums and performing arts centers. You could spend an entire vacation in Balboa Park without visiting anywhere else in San Diego and you would likely not run out of things to do. One of the most impressive sights of San Diego is the U.S.S. Midway Museum, but you don’t have to go inside to enjoy views of the whopping Navy Pier. It is all within walking distance of downtown. 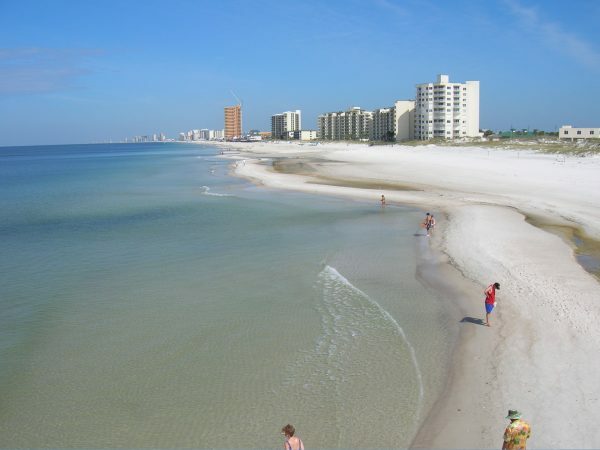 When you think of beach getaways, Alabama isn’t typically the first state to come to mind. 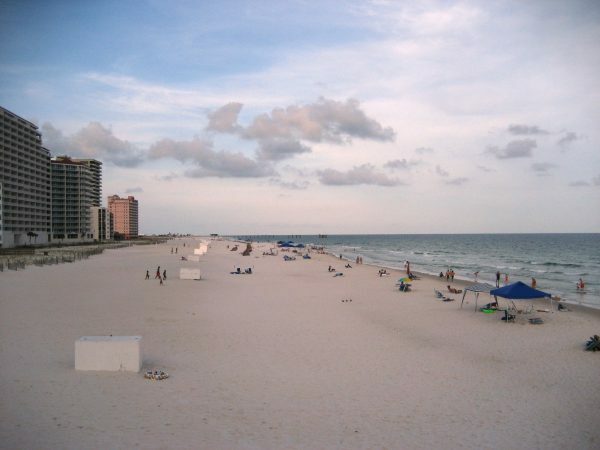 But within that narrow strip of land that borders the Gulf of Mexico sits Gulf Shores. Cruises are offered from the city, but there is enough boating and diving to do while staying at one of Gulf Shores’ many beachside hotels. If the white sands and sun aren’t enough, there are plenty of opportunities to ride personal watercrafts, surf, skimboard, parasail and kayak. Cayman Grill, Driftwood Bar & Grille, the Hangout, Cotton Creek Clubhouse at Craft Farms and Cowgirls all offer seating capacities of over 400 people, but none compare to the 2500-person capacity Flora-Bama Lounge & Oyster Bar, a must-visit for any seafood lover. The one destination on the list without ocean access, Tucson makes up for that with all its Arizona charm. 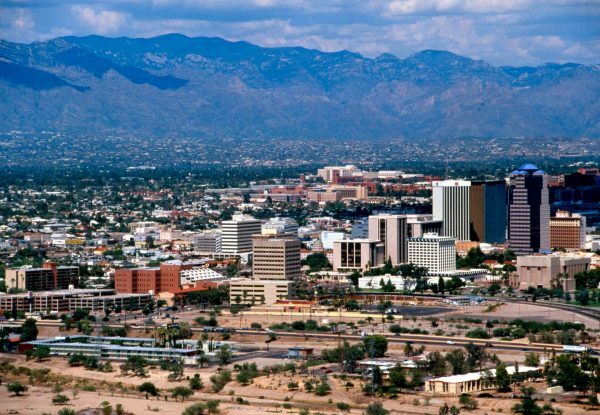 Boasting amenities of a big city with the friendly feel of a small town, Tucson is a favorite winter vacation spot year in and year out. Kartchner Caverns is a tourist favorite, with 2.4 miles of passages and breathtaking views of ancient geological formations. If you need more visceral action, the Tucson Rodeo has been an annual tradition since 1925. Because of its lower elevation in relation to much of Arizona, Tucson’s weather is typically warmer and much more predictable year -round.